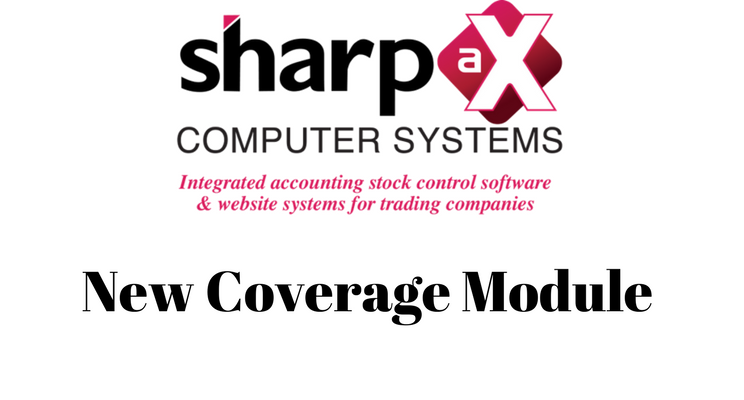 The new Sharp-aX Coverage Module is powerful and designed to be simple, flexible, efficient and provide instant coverage calculations for floors, walls and ceilings. The module is ideal for wholesalers who sell products such as tiles, fencing supplies or cut sheet materials. Forget calculators, simply enter the dimensions of the areas to be covered in square metres. Enter the sections not to be covered such as windows and doors. The system will calculate and enter the items and consumables required automatically. Amend your quotations instantly to offer alternative solutions for different products and consumables. The module will calculate the number of different units required for the Pickers. For example, 4 boxes + 5 individual items.